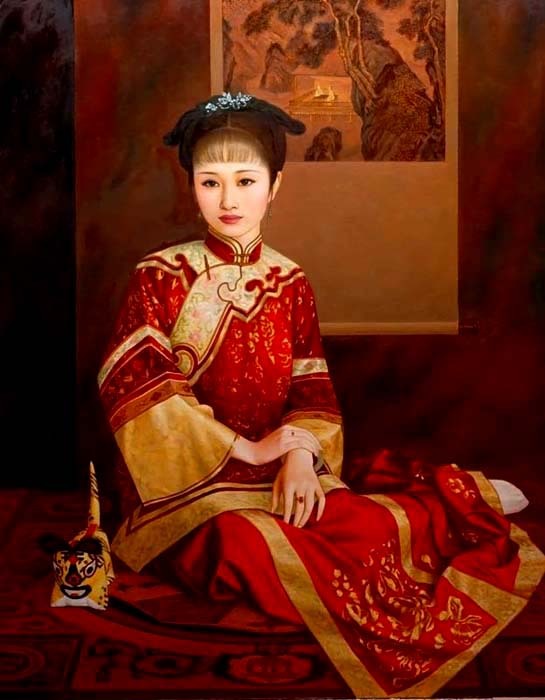 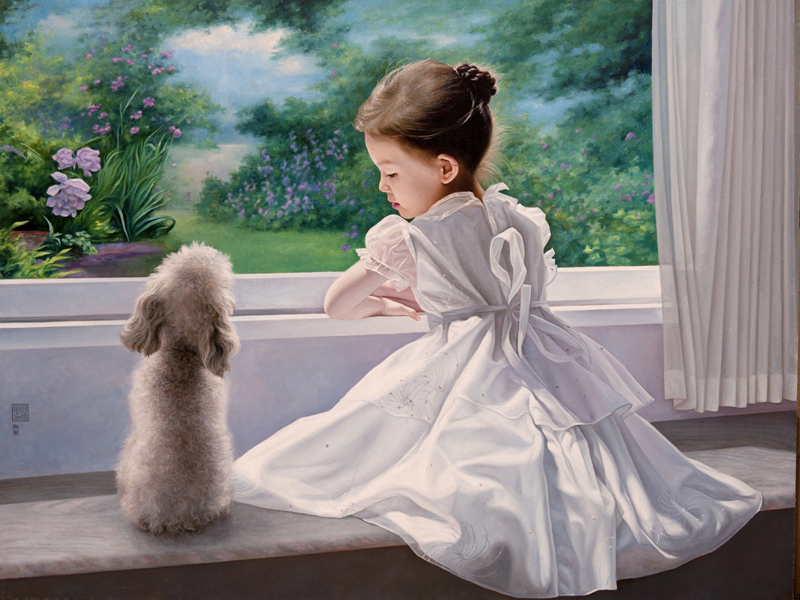 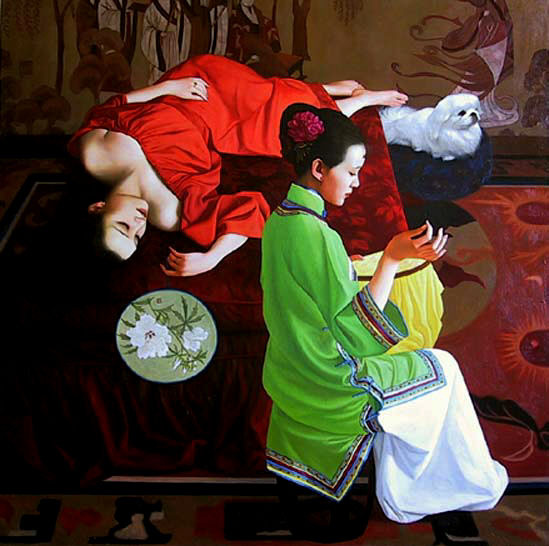 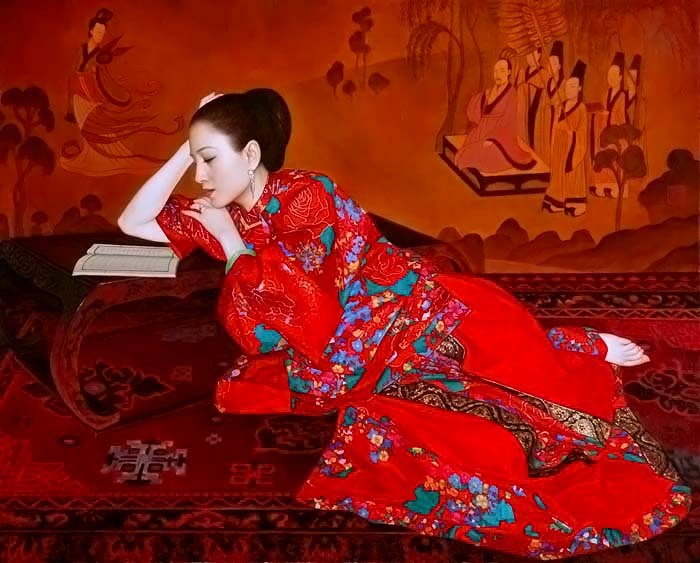 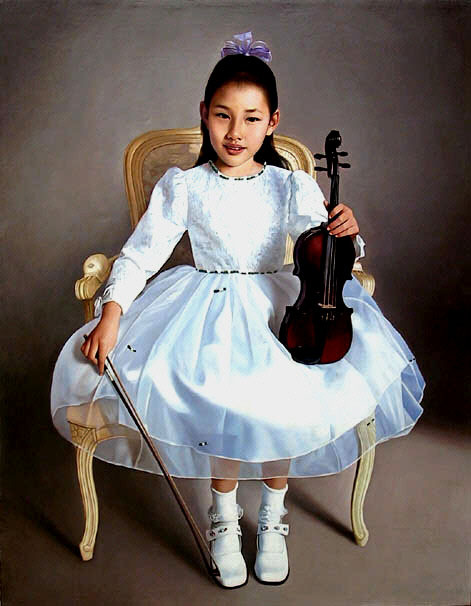 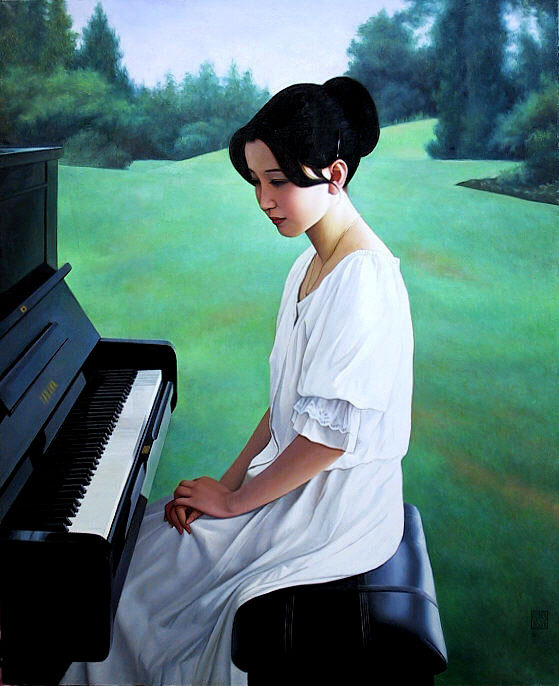 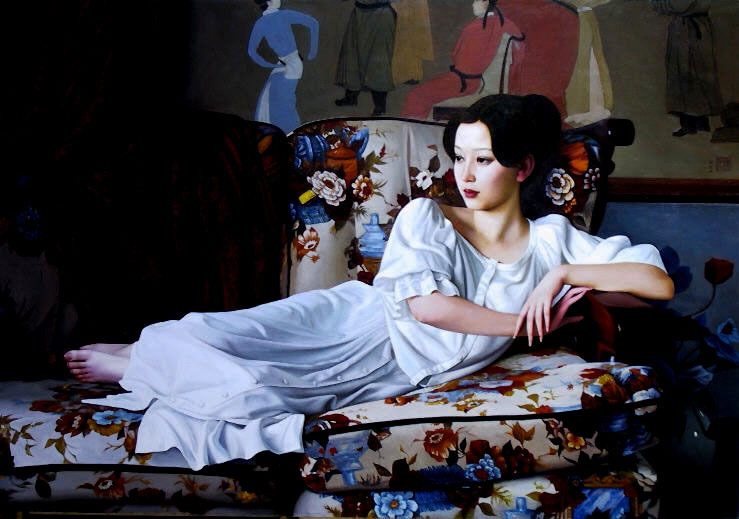 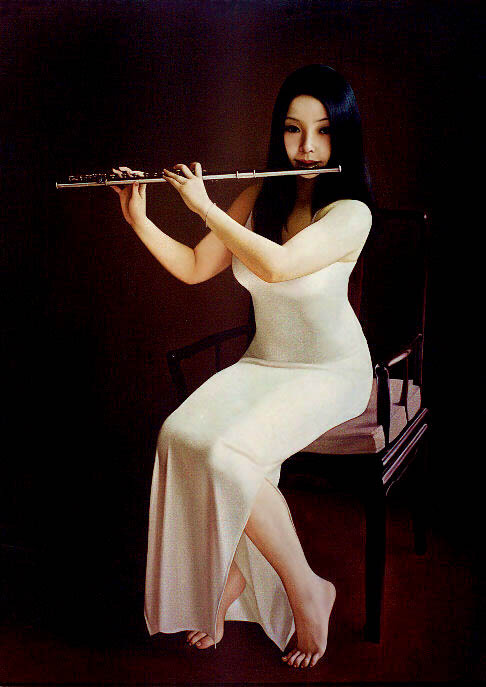 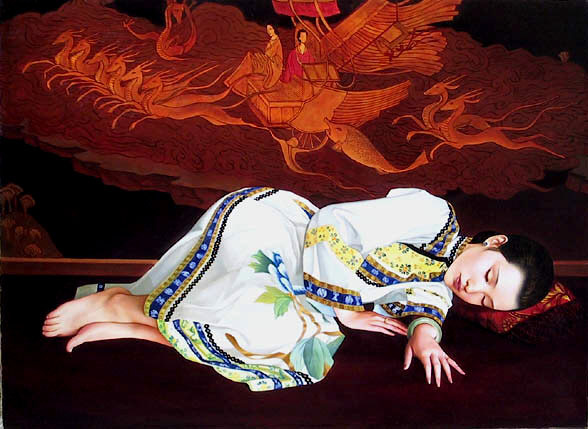 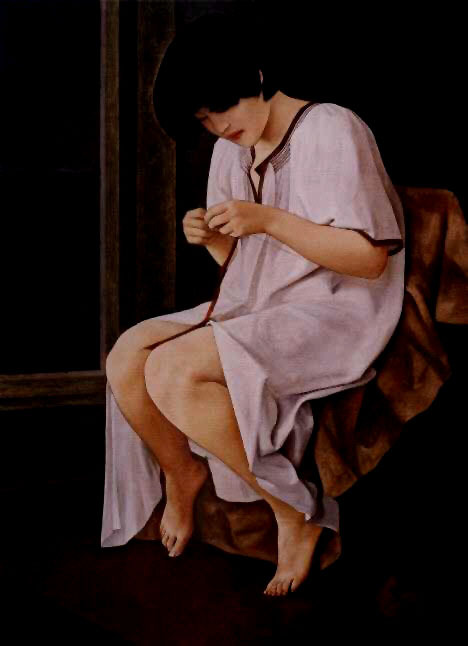 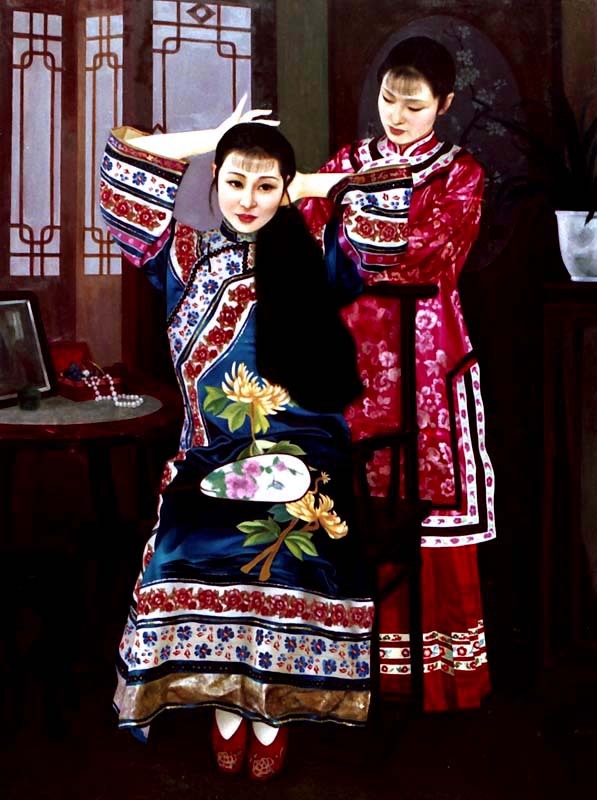 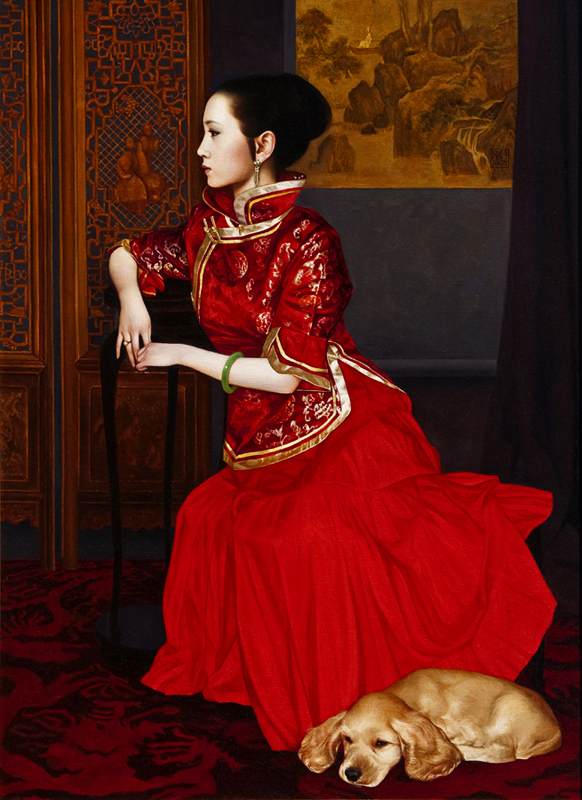 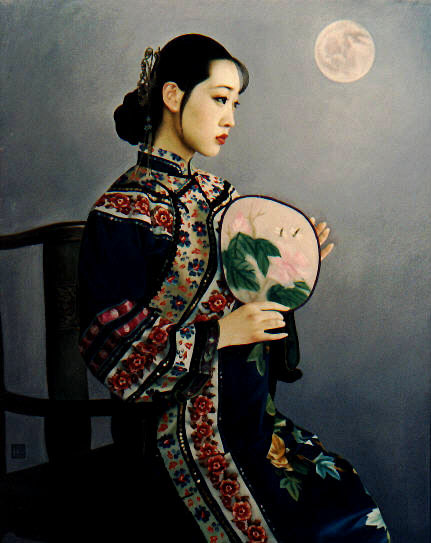 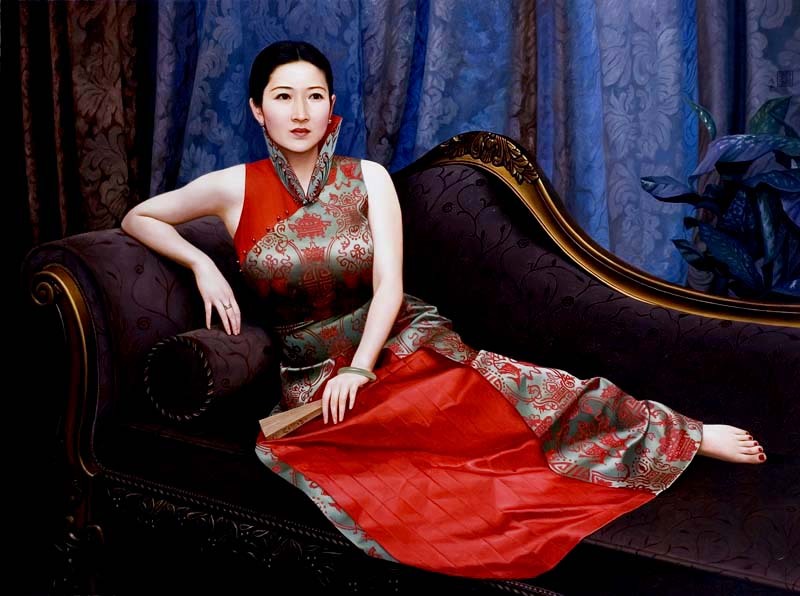 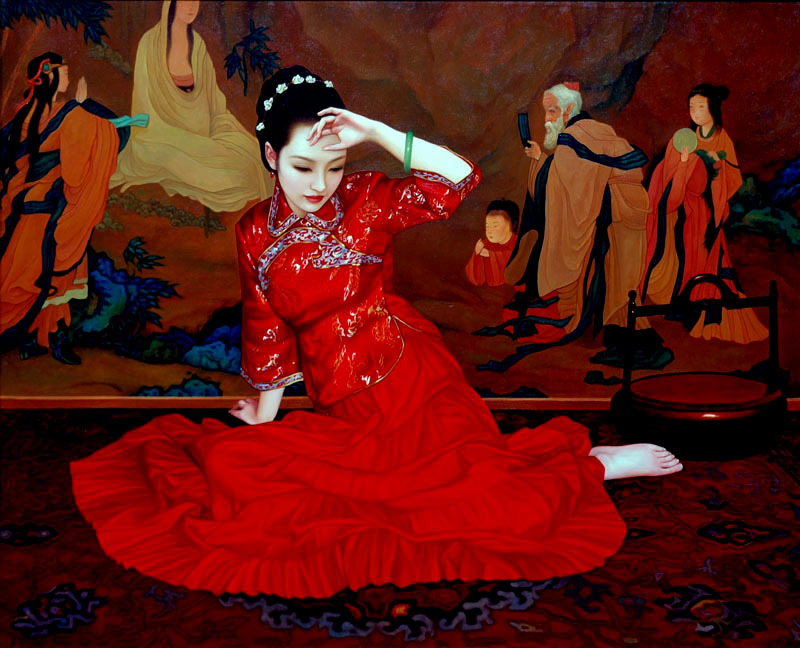 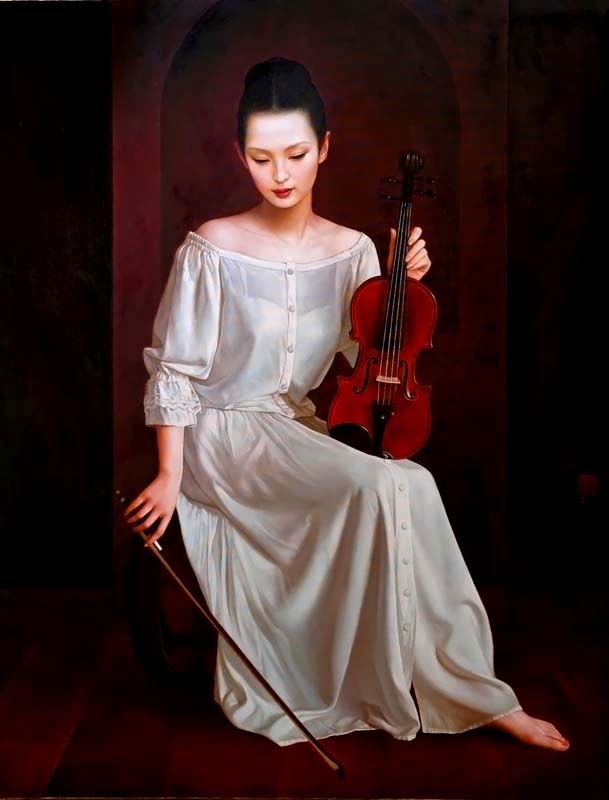 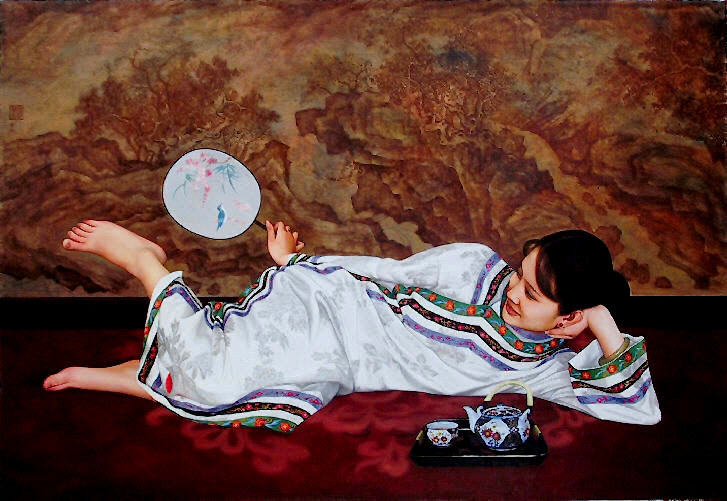 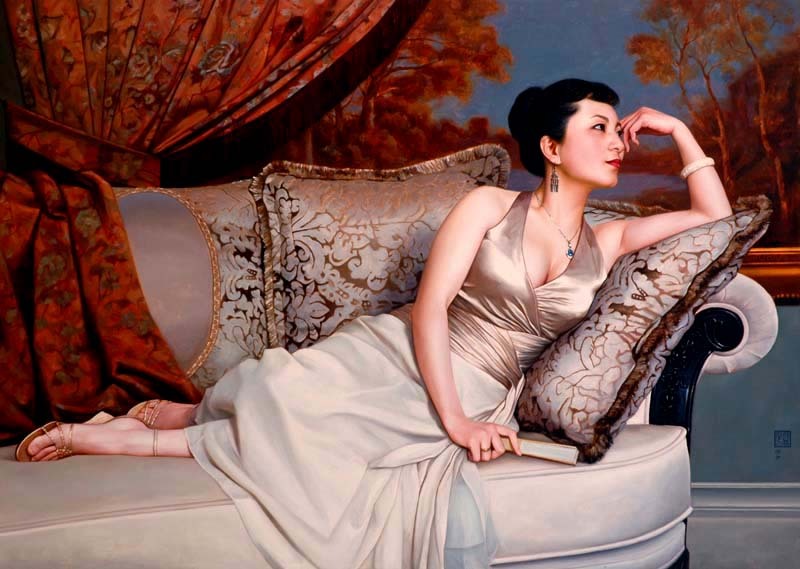 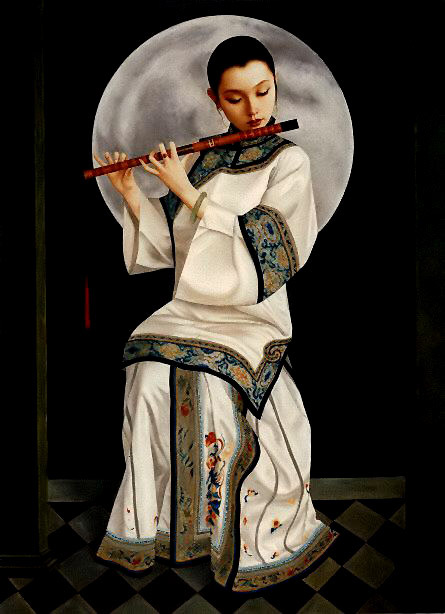 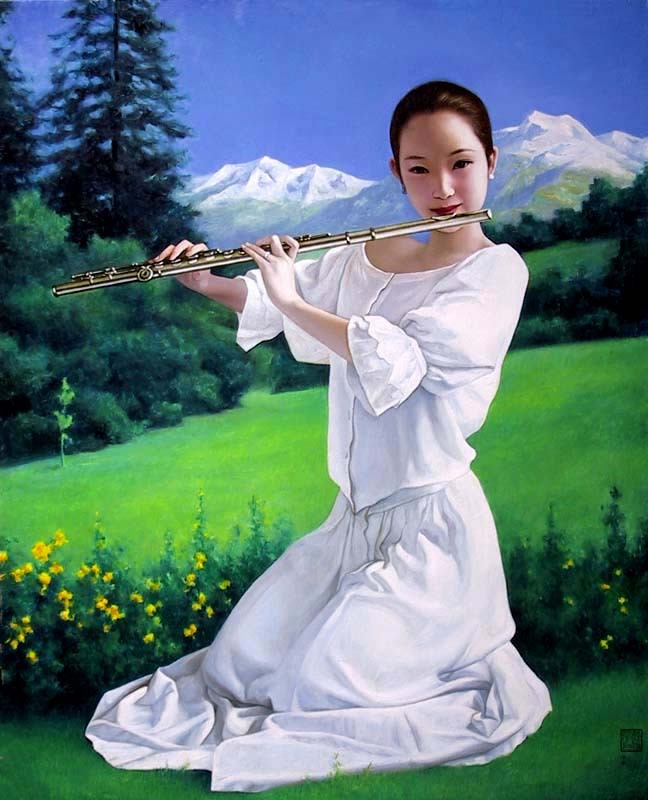 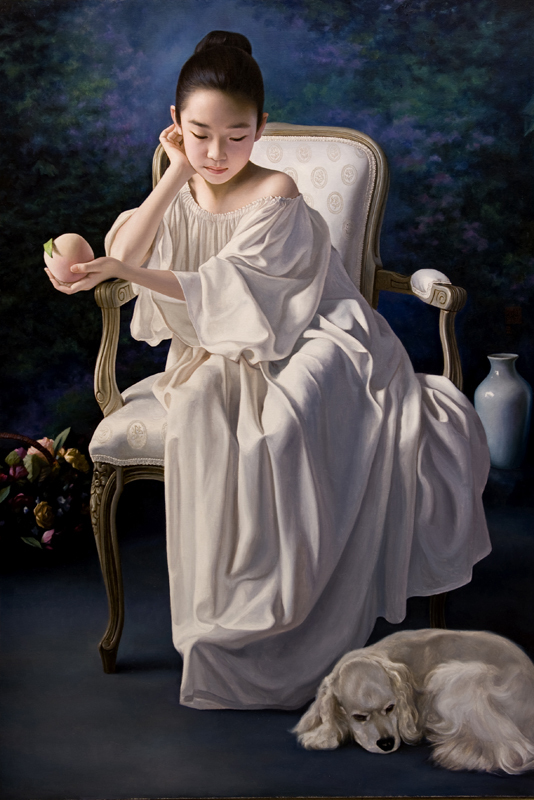 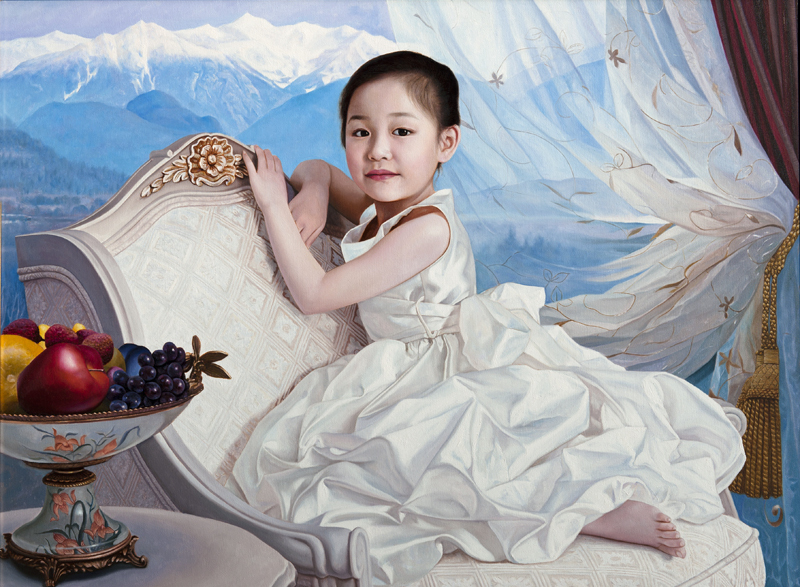 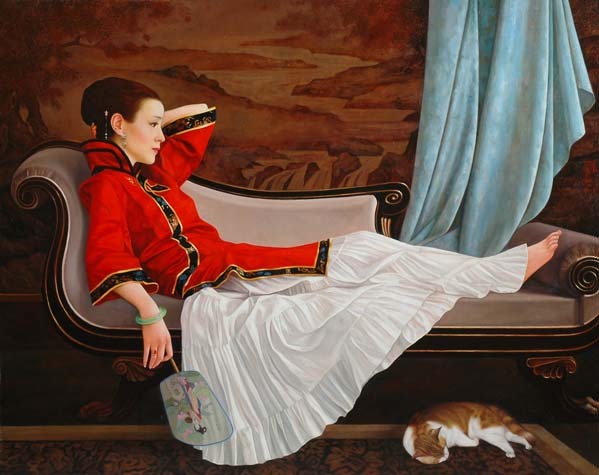 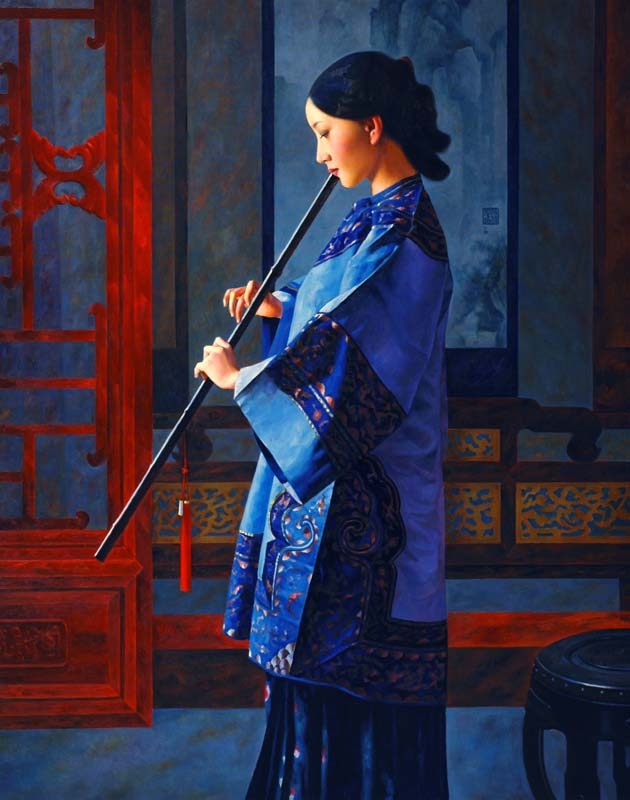 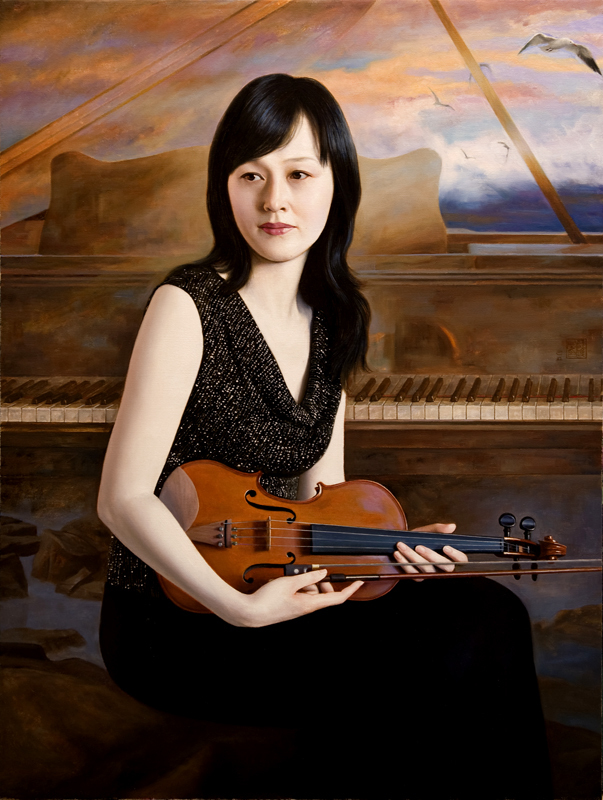 Xue Yanqun, born in Dalian, China. 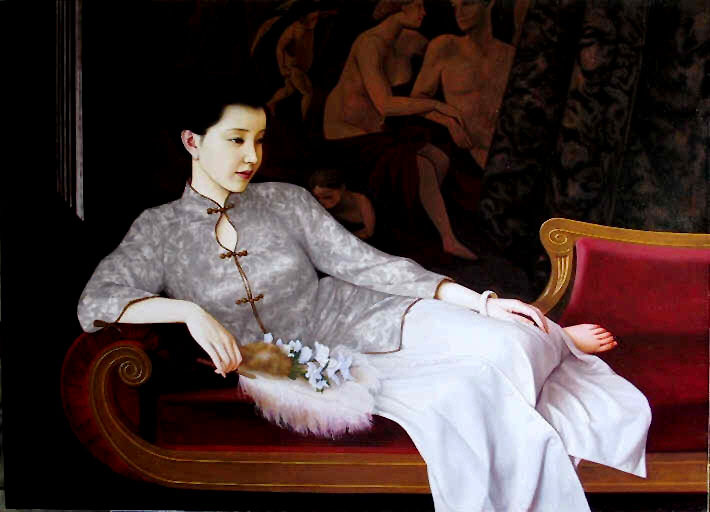 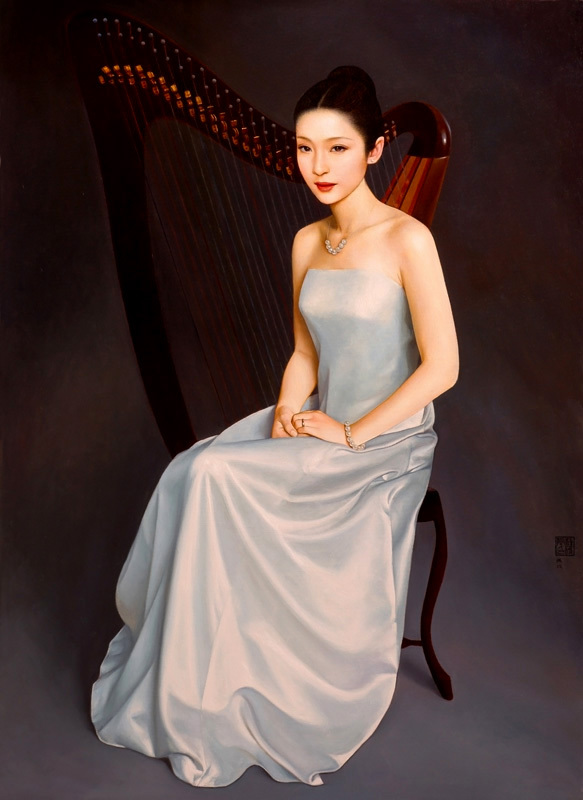 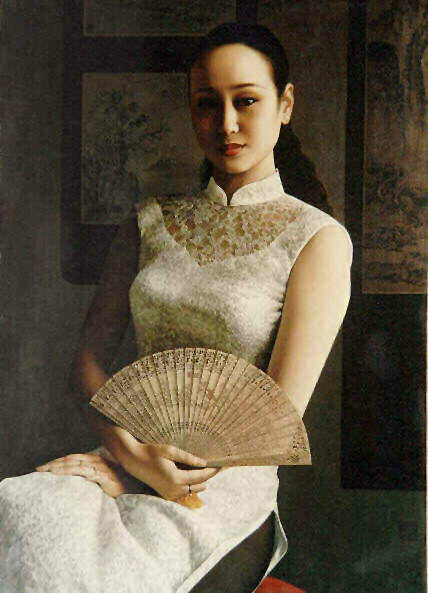 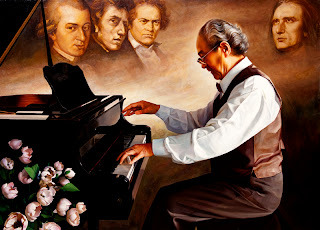 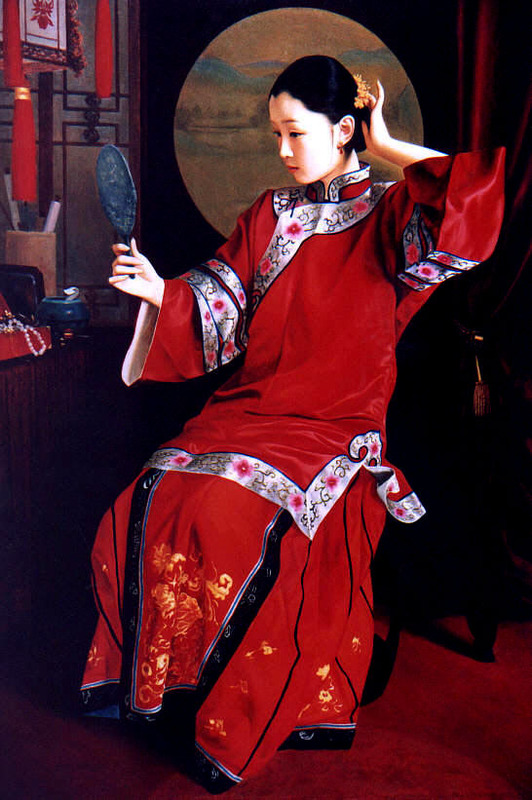 He graduated from Lu Xun Academy of Fine Art, Shenyang in 1981 and remained to teach there. 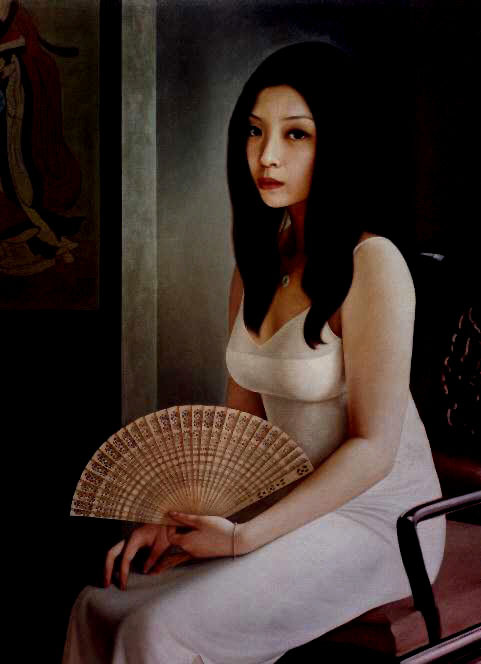 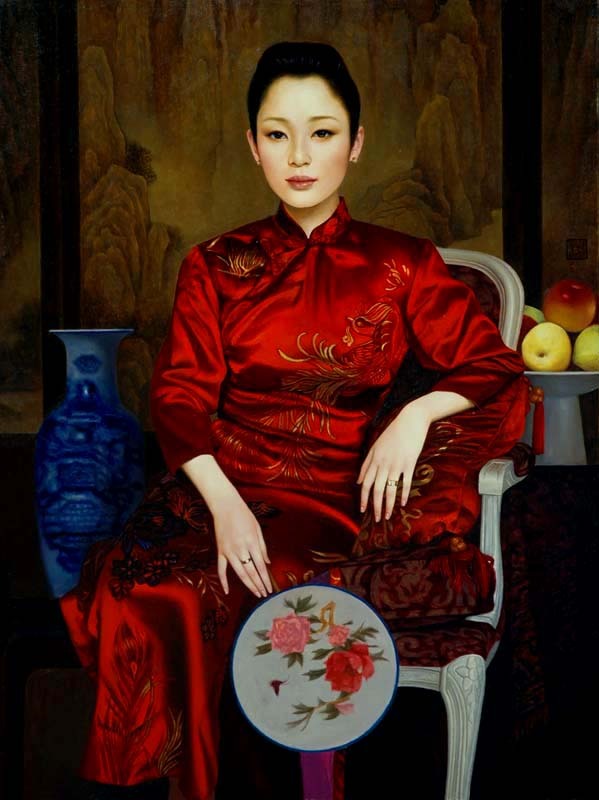 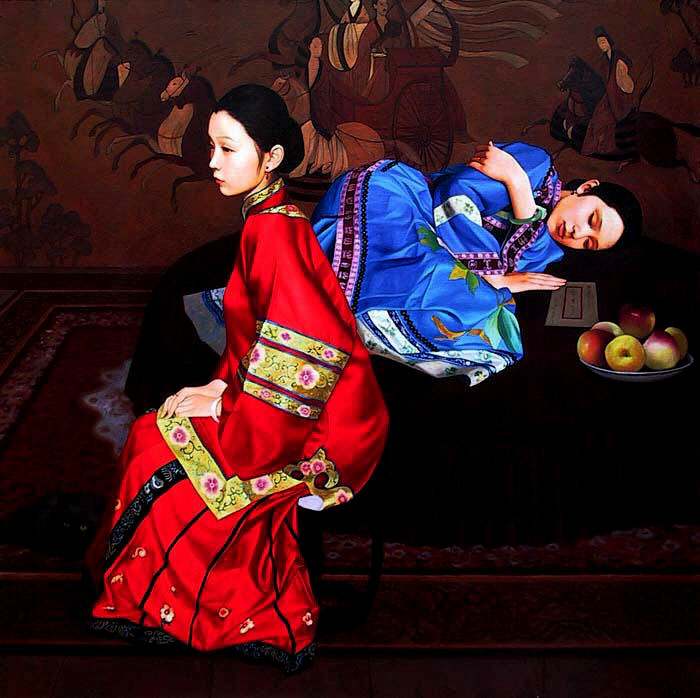 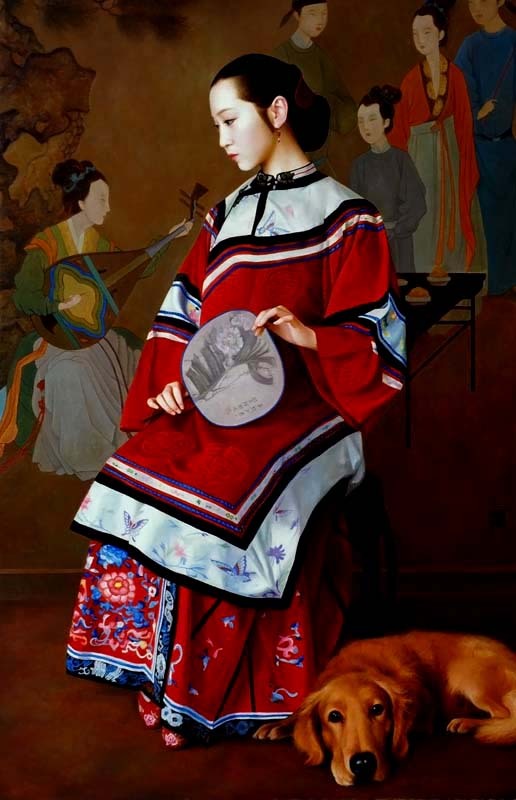 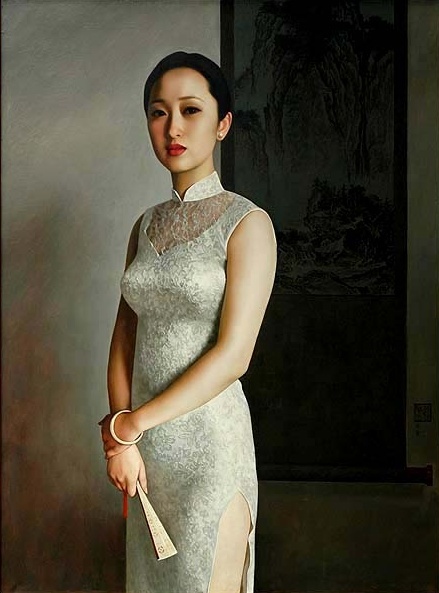 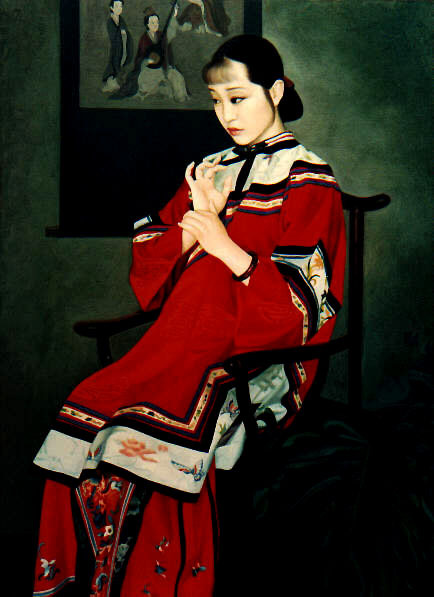 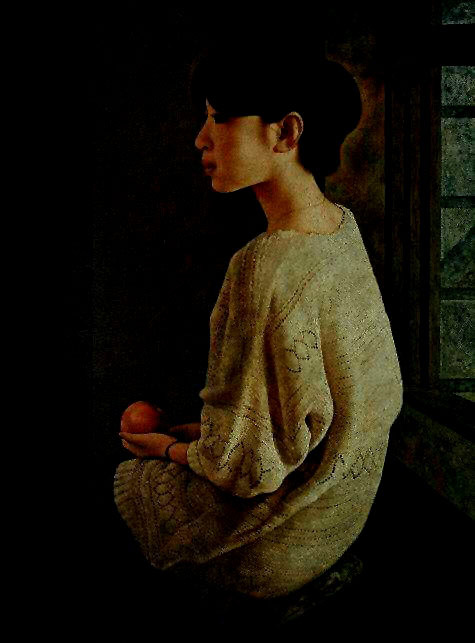 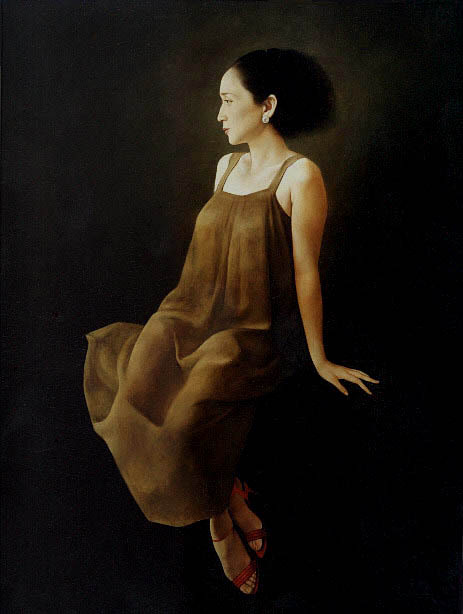 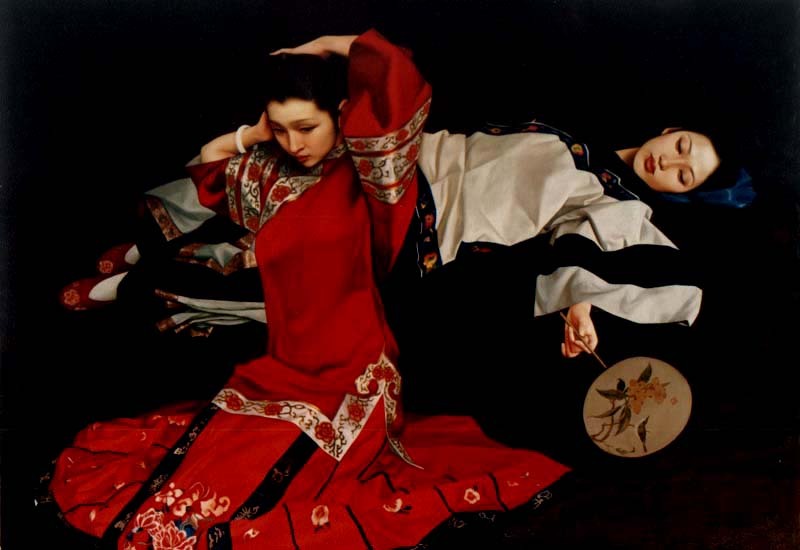 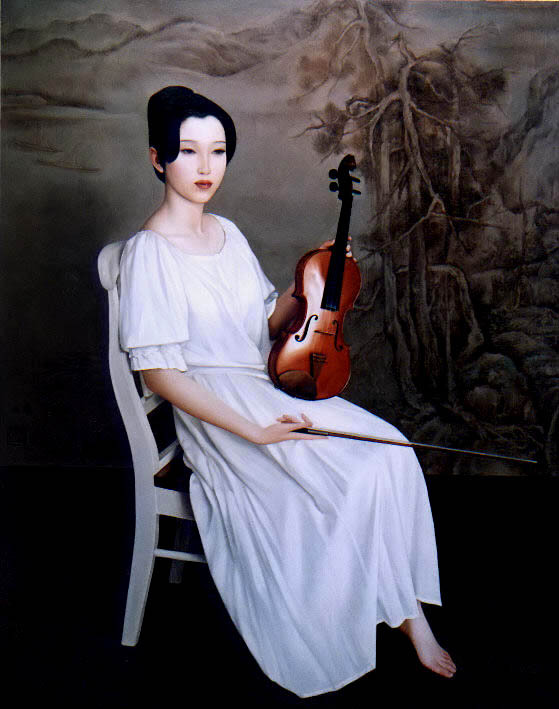 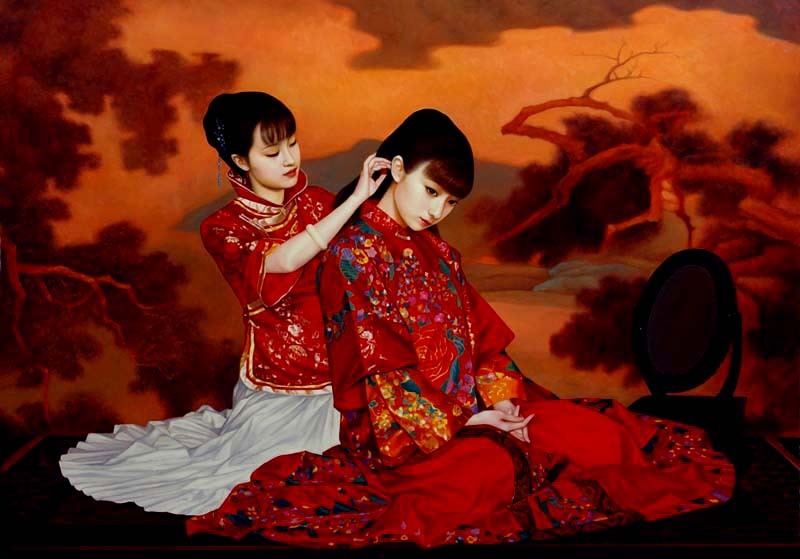 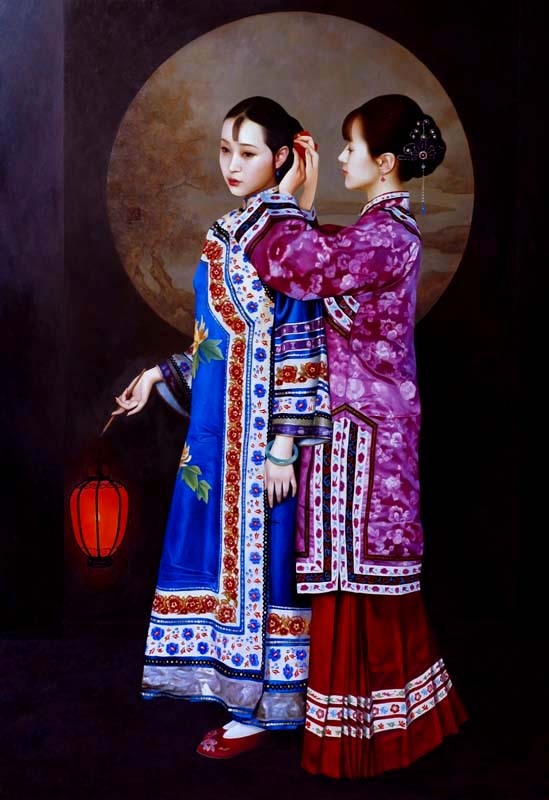 Later he completed the graduate study and received a Master of Fine Art in 1989, he was a professor and the member of Chinese Artist's Association. 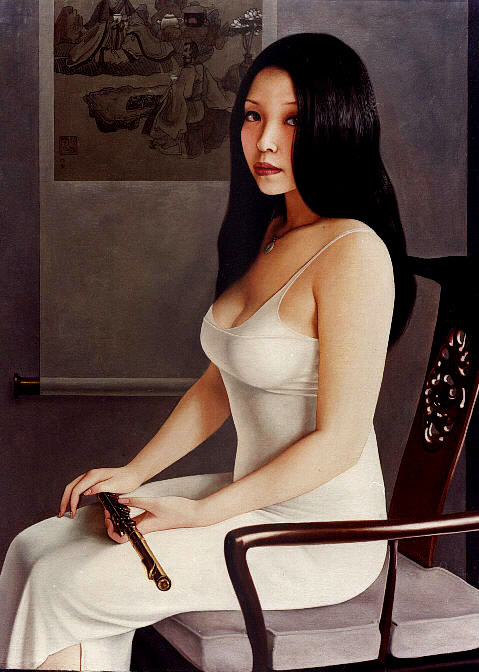 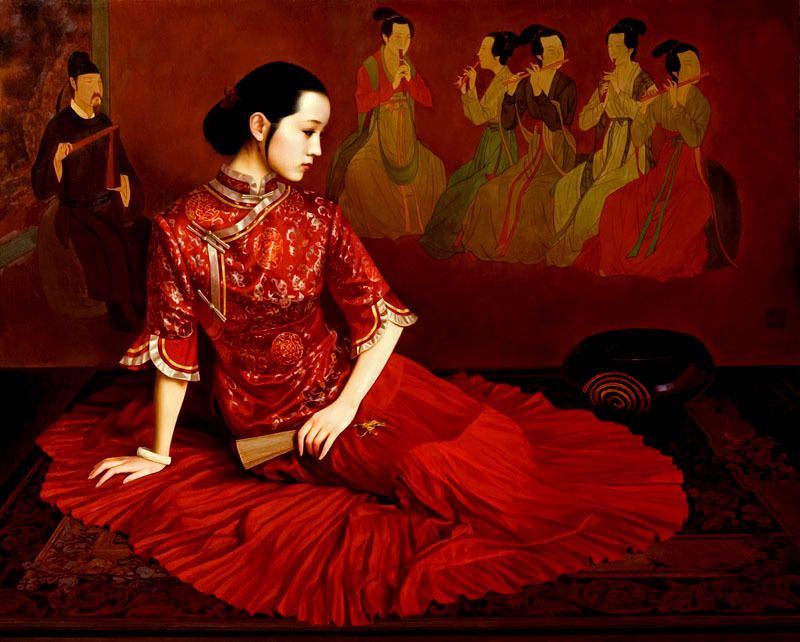 More than 200 of his works have been shown in China and overseas exhibitions since 1984. 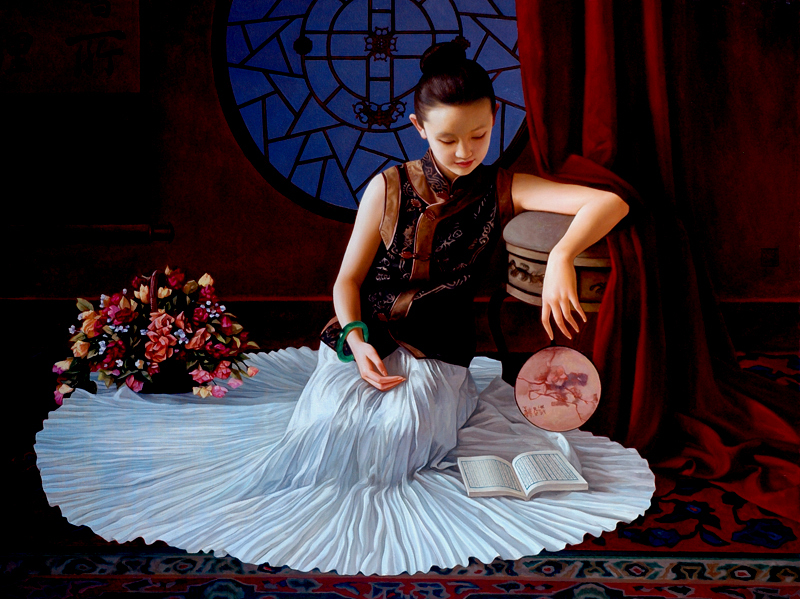 He won a silver medal, two bronze and some honorary rewards in these exhibitions. 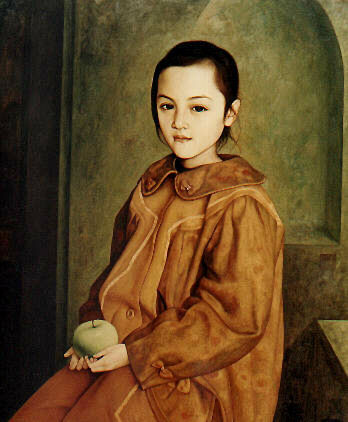 Six pieces of his works were shown and sold in the auctions of Christie's Swire in Hongkong and Taipei. 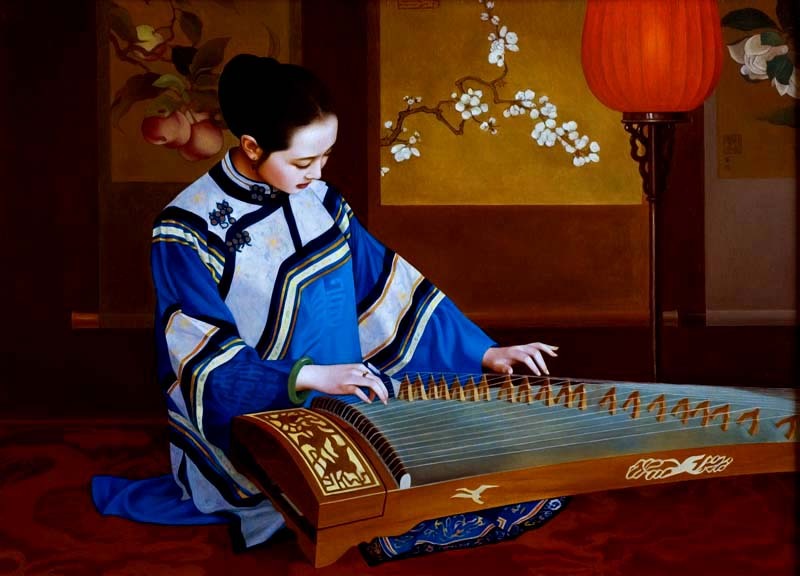 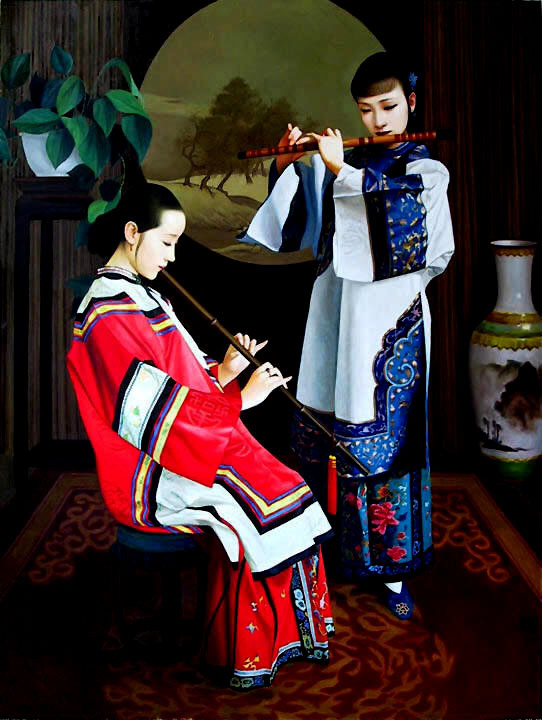 About 220 pieces of his oil paintings have been collected by Chinese National Art Gallery and overseas art galleries and private collectors.